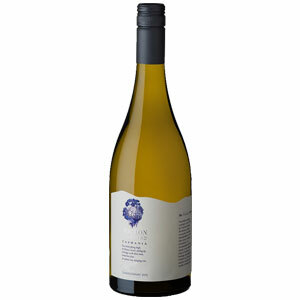 In the mouth there are citrus notes, nuts, creamy oak and fine acidity to a long finish. Category: Willow Range. SKU: WILLCHA.